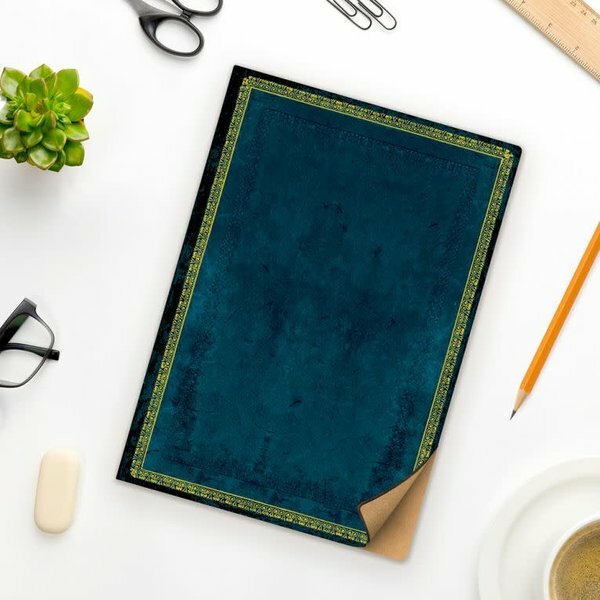 Capturing the flavour of finely wrought Renaissance-style book bindings, this Paperblanks Calypso soft cover Flexi notebook pays homage to the craft of delicate gold tooling. 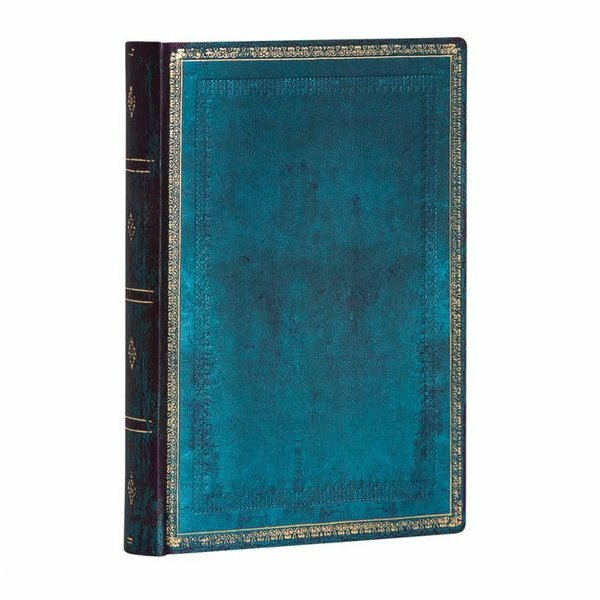 The timeless beauty of an antique leather binding is brought into the present on the cover of this book, inspired by the green-blue colour of the ocean. 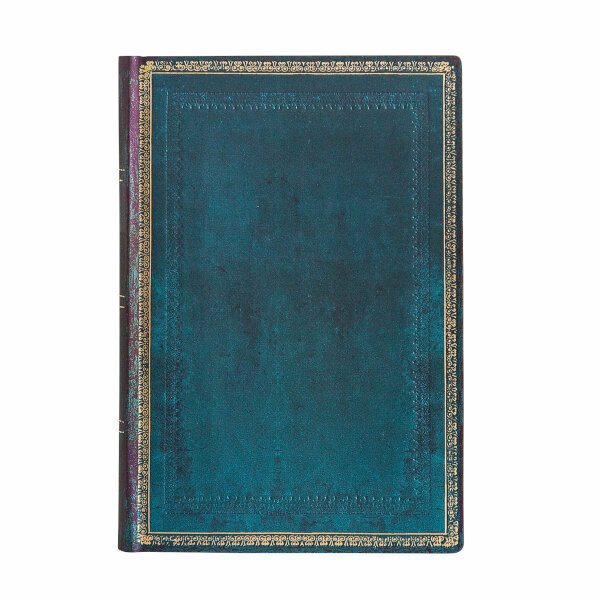 Make a choice: "Interior: lined","Size and number of Pages: 95 x 140 mm (Mini) 240p. 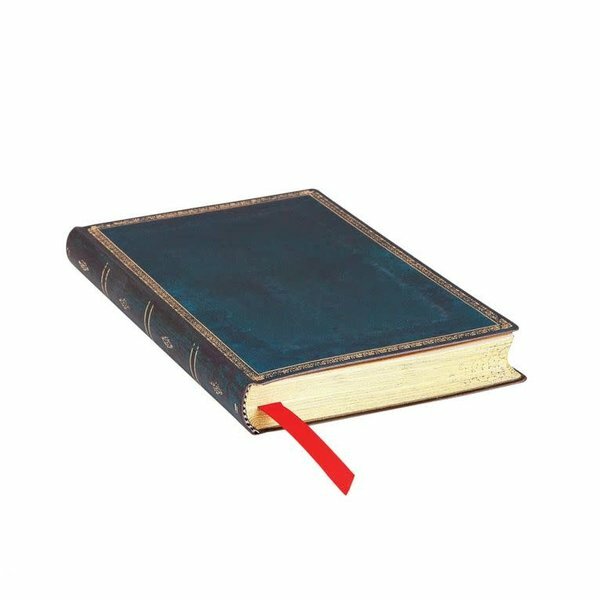 ","Closure and cover type: None - Flexi cover" "Interior: unlined","Size and number of Pages: 95 x 140 mm (Mini) 240p. ","Closure and cover type: None - Flexi cover"